It’s time to bring back fish as the mainstay of the menu at the end of the working week. While the habit of eating fish on a Friday stemmed from a Christian belief, it transcended its origins and became an Aussie tradition, with many families picking up dinner at the local fish-and-chip shop on Fridays. “For many people, fish was a go-to because it was readily available and a family favourite. It still can be. Seafood doesn’t have to be complicated or a special occasion food. 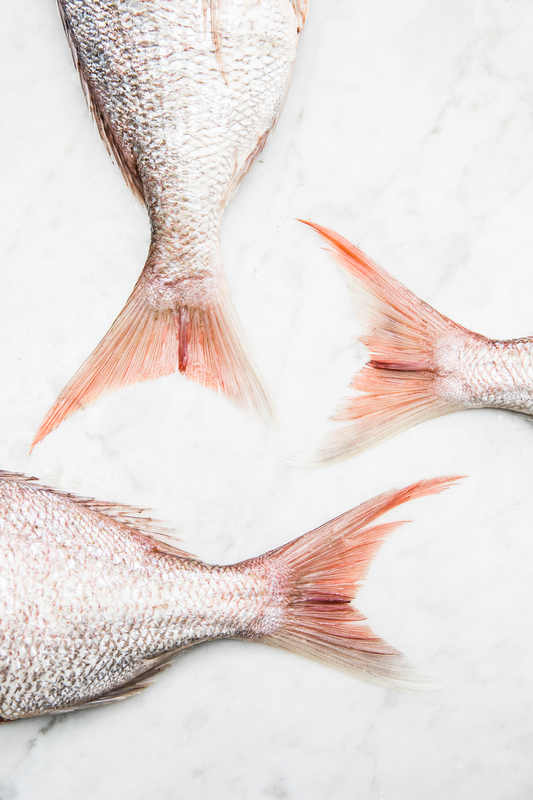 At love.fish we source seasonal Australian produce and cook it simply, allowing us to price it so the best seafood is accessible to all, every day of the week,” owner Michelle Grand-Milkovic says. Abstaining from meat every Friday fell out of fashion, but the habit holds strong on Good Friday. Good Friday is one of those public holidays that restaurants often close, but love.fish is bustling throughout the Easter Long Weekend. “Good Friday kicks off a four-day weekend. It’s a wonderful time for people to come together over seafood and celebrate with their families,” Michelle says. Easter is a little later this year and the seasonally cooler months bring Spanish Mackerel from northern NSW, bonito from Eden, albacore tuna from Mooloolaba and fat pink snapper from WA. The hero dish will be the 5 spot garfish from far north QLD, caught by reef guardian Chris Bolton. love.fish will be making the most of these seasonal specimens, with dishes such as a Thai-style albacore tuna crudo served on betel leaf, garfish fillets with roasted WA scampi, QLD scallop served with beets and cauliflower greens and a fillet of perfectly cooked Spanish mackerel served with love.fish’s famous Brussels sprouts.